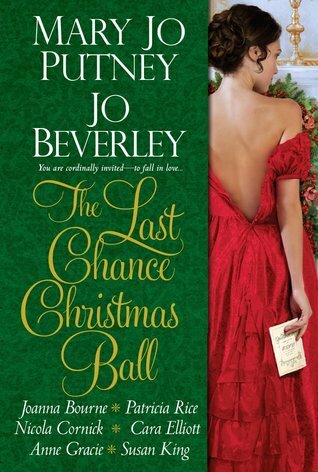 The Last Chance Christmas Ball by Mary Jo Putney, Jo Beverley, Joanna Bourne, Patricia Rice, Nicola Cornick, Cara Elliott, Anne Gracie and Susan King. You can't go wrong with this anthology! 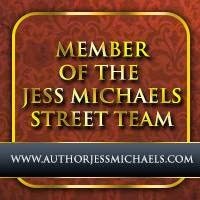 It covers almost all the different types of storylines that you might want to find in a romance story. I loved how even though the stories were all written by different authors, they were all connected to the Christmas Ball that was taking place. You even have the characters crossing over into each others stories. I really hope that they decided to do it again as I throughly enjoyed the whole book! Thanks go out to Kensington Books via NetGalley for a copy of the book in exchange of an honest review. I had this out from the library & never got to read it. Maybe I will take it out again, even though Christmas is over!